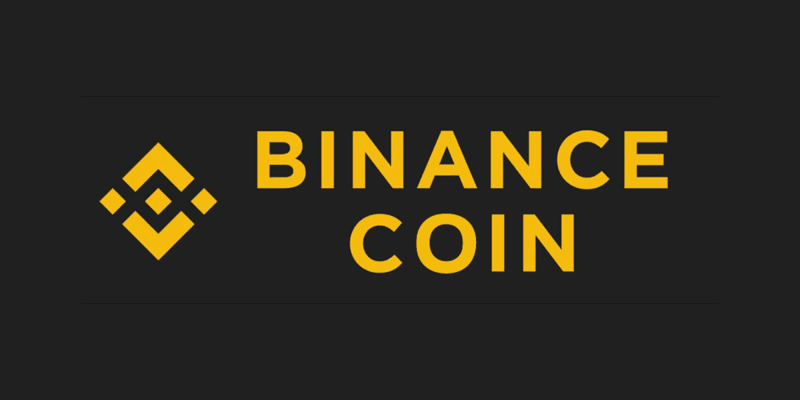 The price of Binance Coin has been increasing from 15th of December without major pullbacks and the increase experienced was around 368% – from $4.382 to $20.539 at its highest point on Wednesday. Since then the price action has started consolidation and has now formed a symmetrical triangle which considering the market context could be interpreted as a bull flag. 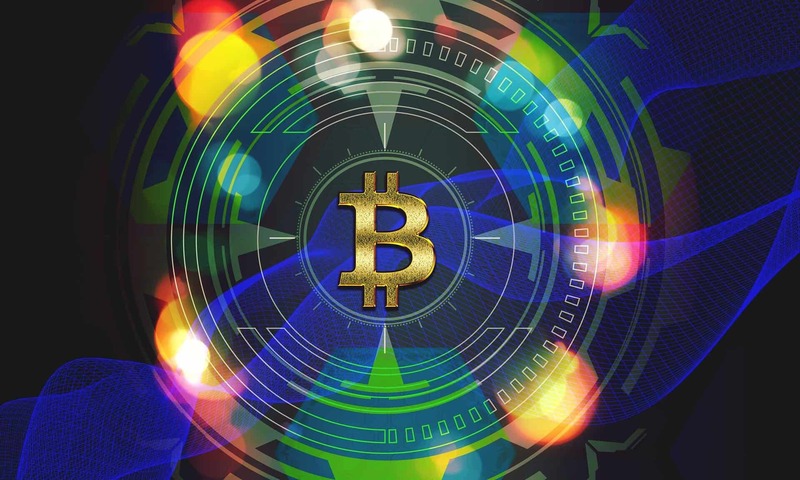 The price has been increasing in a five-wave manner so that as it came above the 0.786 Fibonacci level which served as resistance and is close to the level of the all-time high at $22.717. As we have seen a breakout to the upside the price fell yesterday back to the broken Fibonacci level for a retest of support on a quick spike and as you can see the support was there, judging by the wick from the downside which indicates buying pressure. The buyers have managed to keep the price above the Fibonacci level but we are seeing first signs of struggle as it came back only to the half-range of the previous increase which could be viewed as a correctional movement. On the hourly chart, you can see that the price of Binance coin has most likely ended its five-wave impulse wave which is why now we are seeing consolidation taking place. This consolidation has been formed symmetrically which means that there is equal pressure from both sides, so a breakout from both sides is equally likely. Zooming further into the 15-min chart, we can see that after the increase ended a three-wave correction occurred to the downside which was an ABC correction of a Subminuette count and as it ended another to the upside has started with the third wave currently developing. As the C wave is always a five-wave impulse further upside movement would be expected from here as I only see the first two waves developed but as this upswing would be only correctional after it ends another third structure to the downside is to develop. The expected increase would mean that the price is expected to break out to the upside from the current bull flag but the price most likely isn’t surpassing the Wednesday’s high or if it does it’s not doing it by a significant amount. The price would then start moving to the downside as a third structure would start which would be a three wave move of a higher degree. This downside movement that is expected to start after the price at first breaks out to the upside from the current triangle could be the start of a higher degree downward move if the price is to start an impulsive retracement or it could be another minor movement as the correction should develop fully. Zooming out further on to the 4-hour chart you can see that I have counted 5 waves of a Minor degree which is why I think that the bullish period for the price of BNB is over and that we are soon to see the start of the same degree movement to the downside to some of the broken significant resitance level for a retest of support. If this increase was the part of the same correction from the all-time high the correction should continue with news lows ahead or a retest of the prior low levels but in either way, as more downside would be expected from here the price is now most likely headed for a support lookout.